David Greenbaum is the Founder of True Impact Partners, a digital consulting firm helping drive business results for companies of all sizes. Over the last 18 years, David has delivered data-driven digital and integrated marketing solutions across a variety of industries including retail, CPG, travel, financial services, telecom, healthcare, sports and entertainment. David spent three years as Managing Director of Edelman Digital spearheading digital integration and driving digital business solutions for all Chicago-based clients including BUSH’S Beans, Butterball, PNC Bank, Hologic, Legacy.com, United Airlines and others. 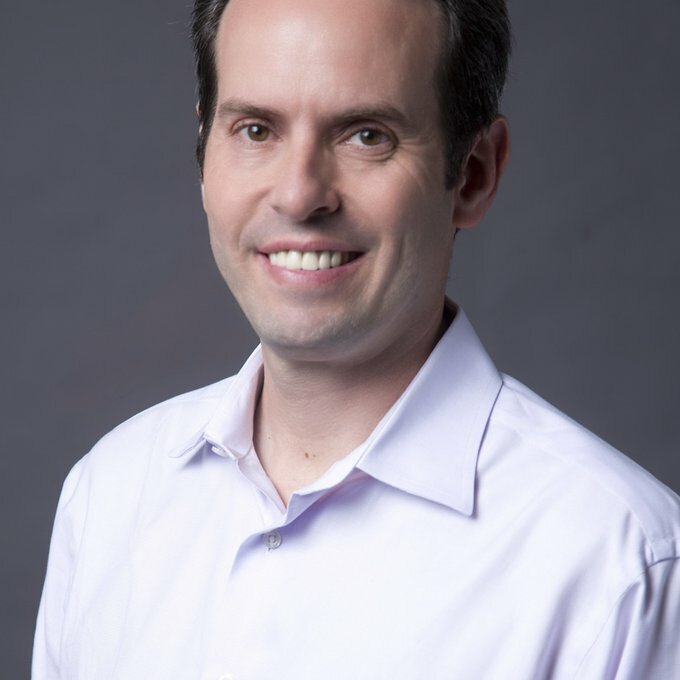 Prior to joining Edelman, David spent seven years at Havas Worldwide (formerly Euro RSCG) as Director of Digital and Managing Director, driving growth across a significant portfolio including Citi, Sony, Sears Holdings, Cracker Barrel, Pearle Vision, Disney, Valspar, Sprint, AARP, Potbelly, and Michelob. Prior to Havas, David worked at Tribal DDB leading relationships with LensCrafters, Nine West, Morton Salt and lei jeans. David’s professional experience extends far beyond the agency realm. He provided strategic direction for the hotel vertical at Orbitz and was VP of Client Operations at Sportvision, where he directed strategic planning and managed all interactive client relationships. He was also Product Manager for the 1st & Ten line (most of us know it as the 'yellow line' on football broadcasts). David has spoken at multiple conferences including Social Media Week and has judged multiple award shows including the Effie Awards and Shorty Awards. David earned his M.B.A. from Northwestern University (Kellogg), and his B.A. from the University of Wisconsin- Madison. He is a diehard fan of all Chicago sports teams and the Wisconsin Badgers (Go Red!). He and his wife Allyson live in Deerfield with their daughter Leah and their son Dylan.